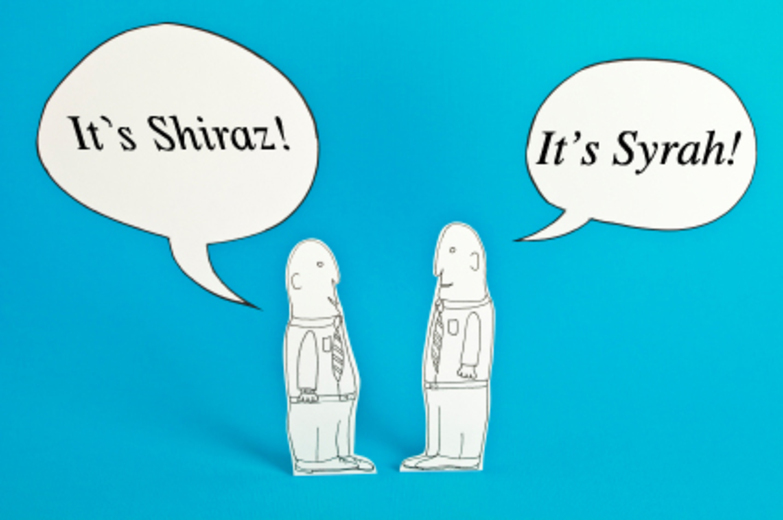 Rewriting Wine 101: Syrah or Shiraz? Pinot Grigio or Pinot Gris? What’s up with the different spellings? To most consumers, wine is complicated because it can be made from so many different grape varieties, whether 100% or as a blend. It certainly doesn’t help that some varieties have more than one name. One typical example is Syrah vs Shiraz. 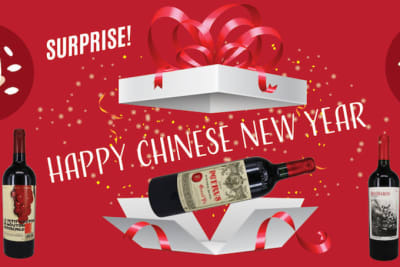 Both names refer to the same dark red variety that is high in tannin and has good acidity and aromas of black fruits and spices. So why the two names? 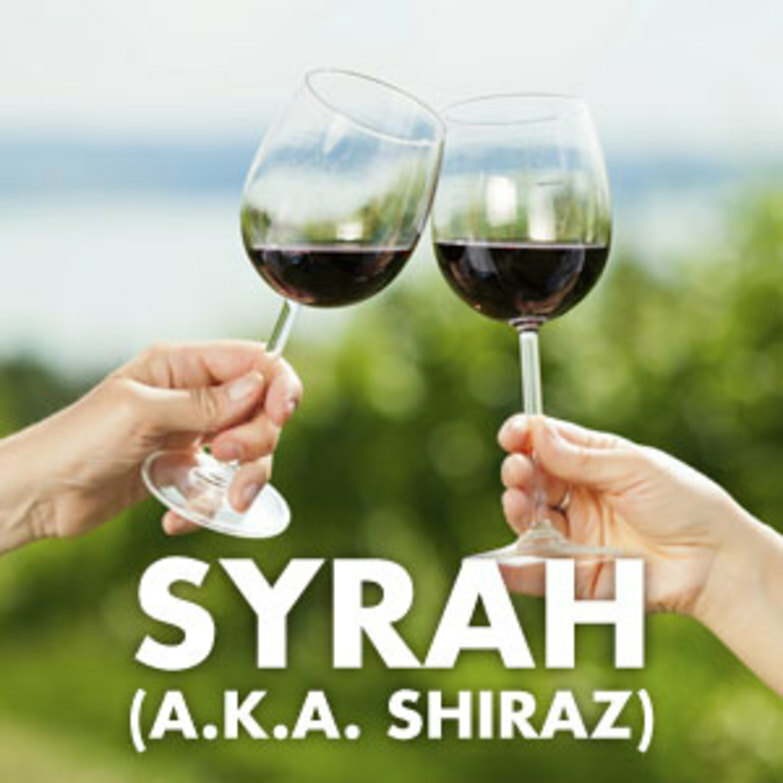 Syrah is the French name and Rhone is its home. Hermitage from northern Rhone is made from 100% Syrah, but the grape is often blended with other varieties in southern Rhone. When the variety was brought to Australia in the 1800s, the Australians called it Shiraz instead of Syrah. Wine grapes adapt to the soil and climate in which they are grown. Rhone has a cooler climate and Syrah is more restrained, with floral, black fruit and distinctive pepper characteristics, as well as more pronounced tannin. On the other hand, Shiraz from the warmer Barossa Valley in Australia displays rich, lush fruits that are jammy and chocolatey, along with rounder tannins. Nowadays, the names refer to the style of wine rather than where it originates. Winemakers around the world tend to use Syrah if the wine is akin to the traditional Rhone style and Shiraz if it is more like the classic Barossa style. 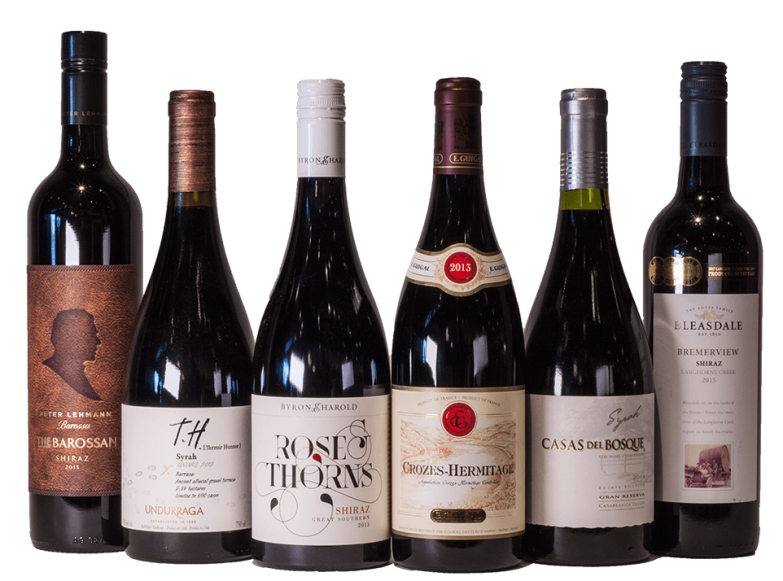 The cooler regions of Australia, including Hunter Valley and Adelaide Hills, and New Zealand may label their wines as Syrah. 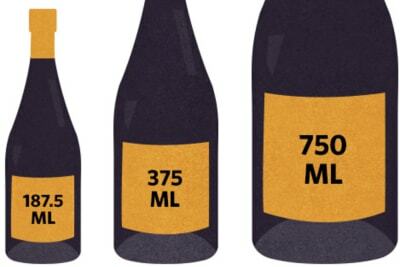 South Africa uses both labels depending on the wine style. There’s a similar confusion with Pinot Grigio vs Pinot Gris. Again, they are the same grape variety but made in different regions. The words grigio and gris mean grey in English. Pinot Grigio is Italian and mainly grown in the north, where the wine is usually lighter, simpler and more refreshing. 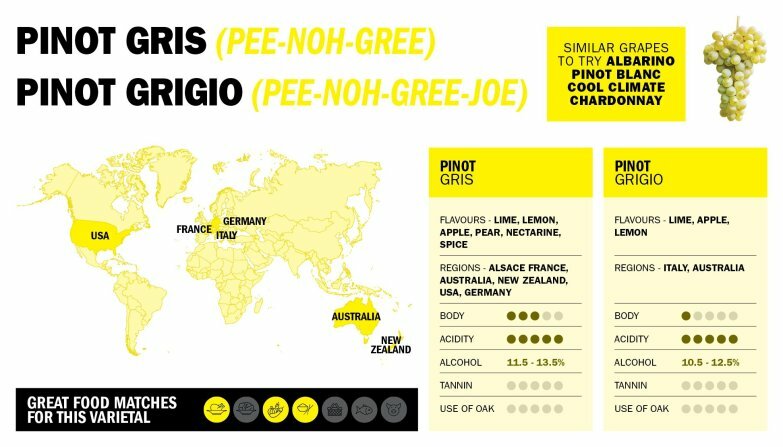 Pinot Gris is from Alsace in France and is more opulent and fruity. As with Syrah/Shiraz, winemakers use the name according to the style of the wine produced. In Germany, Pinot Gris is called Grauburgunder. It is one of the major white varieties and similar in style to Pinot Gris. There are thousands of grape varieties in the wine world, so even wine experts can get confused. But this is exactly the attraction of wine – there is so much diversity, and even the same variety grown under different conditions can have different expressions (this is what the French call terroir). Although it helps, we don’t need to learn or even know how to pronounce the names of wines before we can enjoy them.